We love all things wedding related, from dresses to cakes, and everything in between. 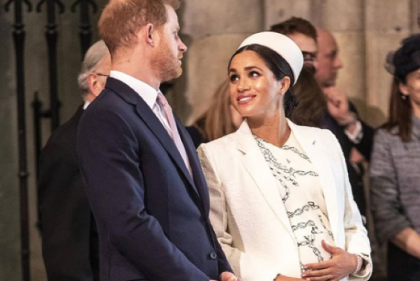 That's why we were super duper excited to discover the most liked wedding gown on Instagram EVER - and we're not entirely convinced. The long-sleeved dress, designed by Ivan Gunaway, features thousands of pearls and a high illusion neckline, and was recently worn by Indonesian bride Intan Azzahra. And while we can totally appreciate how impressive the dress is, with intricate beading and a massive amount of skill, we're not sure it's our style. 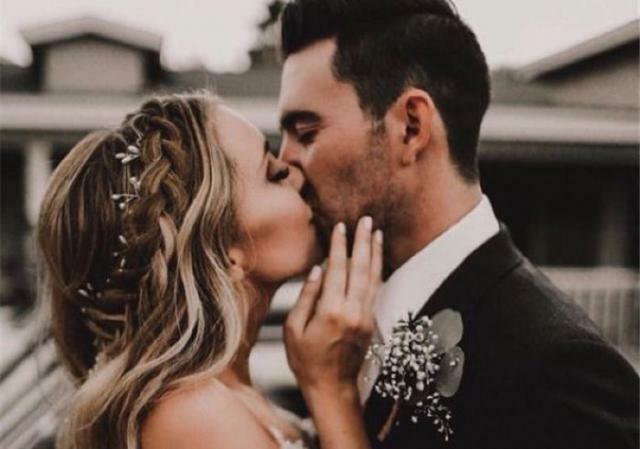 The beautiful bride shared snaps of her big day last month, and social media reacted accordingly - by liking the images. The dress amassed over 200,000 likes, making it the most popular wedding dress that Instagram has ever seen. The poofy Princess style dress was accessorised with a large crown (as you do), and massive diamond earrings. Needless to say, the dress was not the only part of the wedding that was wonderfully OTT, with the couple entering their party via red carpet, and faux-castle backdrop. During the night, the blushing bride changed into an even more lavish dress, which was bright red and exteremly poofy (even more than the wedding gown). Despite the fact that the wedding dress is not our style, we cannot deny the beauty of it. Congrats to the happy couple - may your lives always be as bright and outrageous as your wedding was.